Shout Out from Andy Timmons! 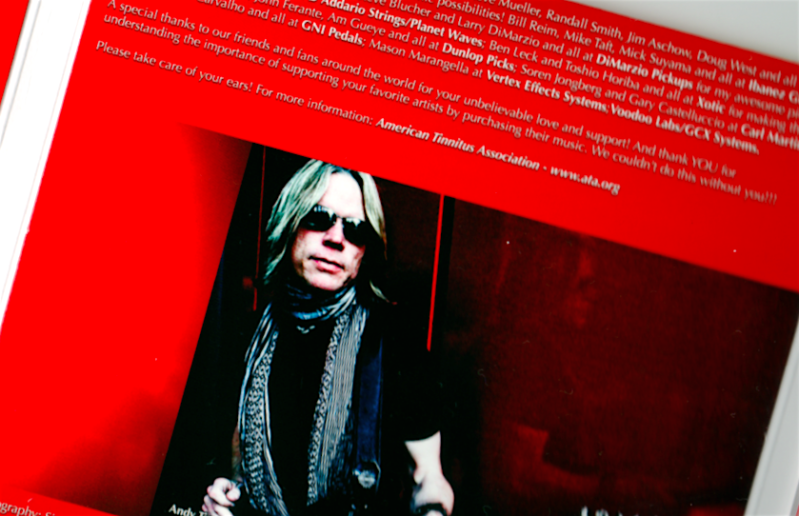 I recently learned that Vertex and I were credited in Andy Timmons' new album Sgt. Pepper. Andy has done a masterful job of re-creating the brilliance of the original album recorded by The Beatles.